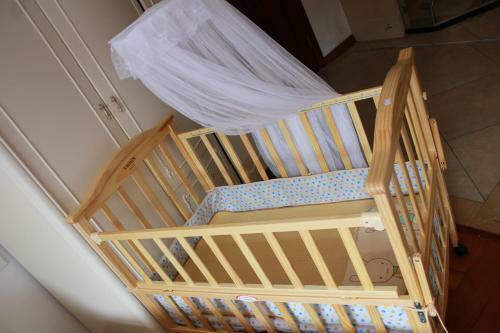 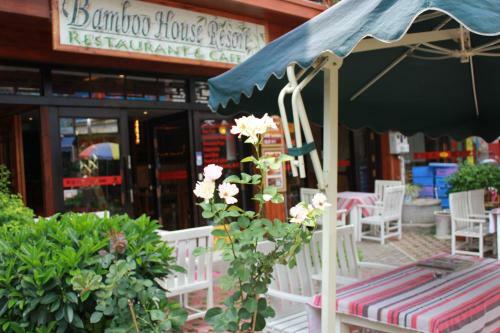 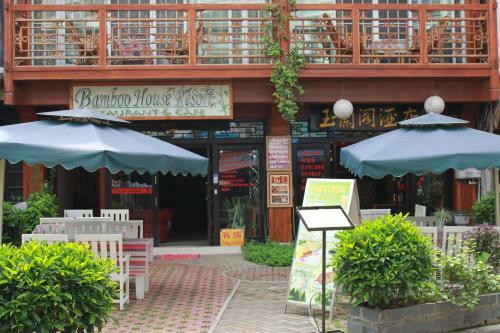 Rooms at Bamboo House come with a balcony and they are equipped with air conditioning, spa bathtub, an LCD TV and an electric kettle. 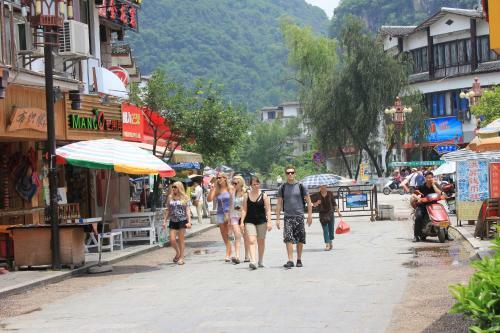 Guests can rent a bicycle to explore Yangshuo. 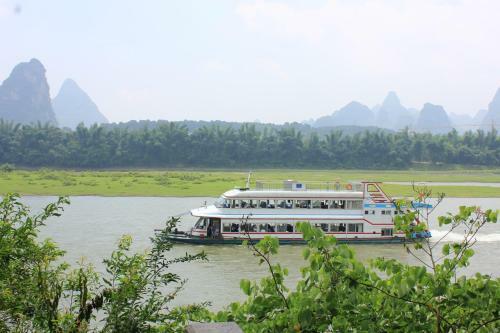 Alternatively, a tour desk can arrange sightseeing trips and provide ticketing service for various tours including the Li-River Cruise and Longsheng Rice Terrace Tour. 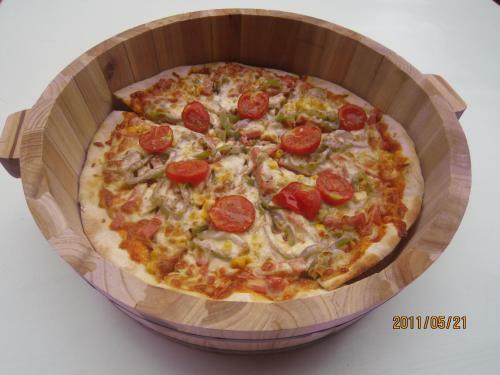 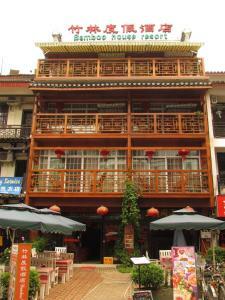 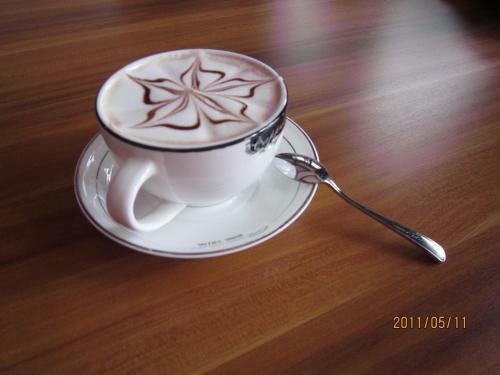 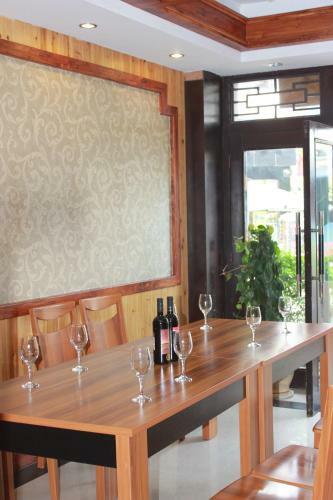 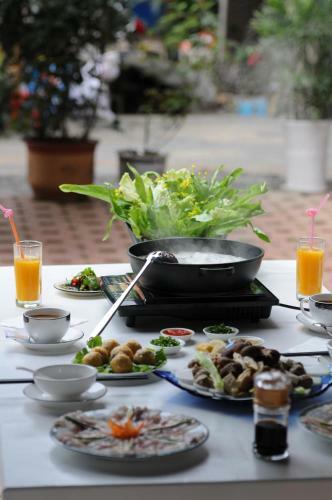 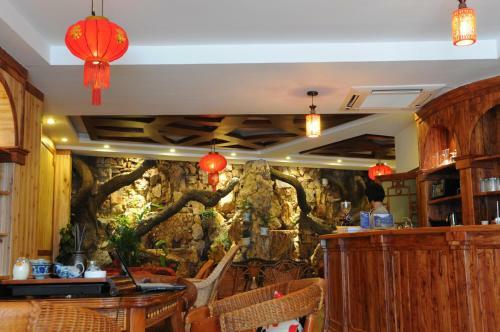 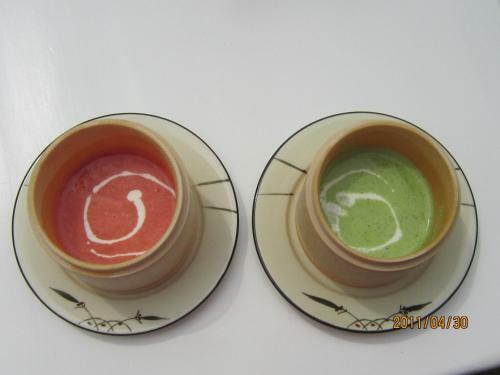 The restaurant serves delicious Chinese food and Western dishes. 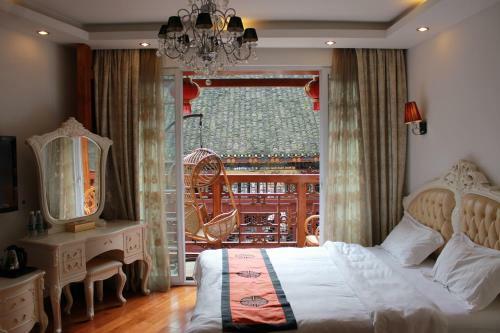 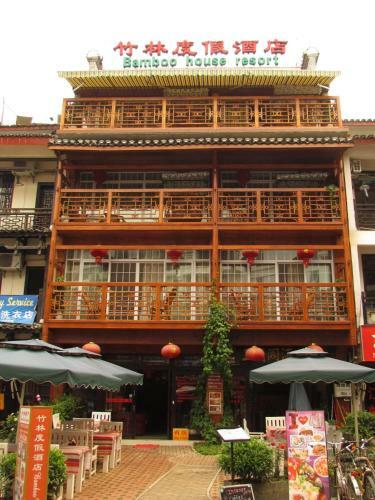 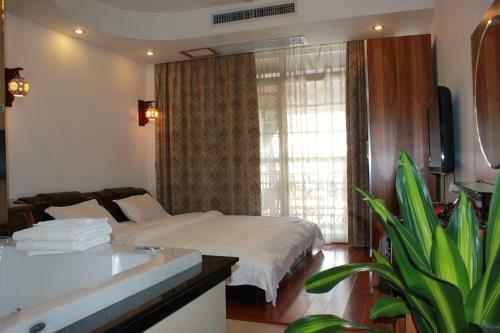 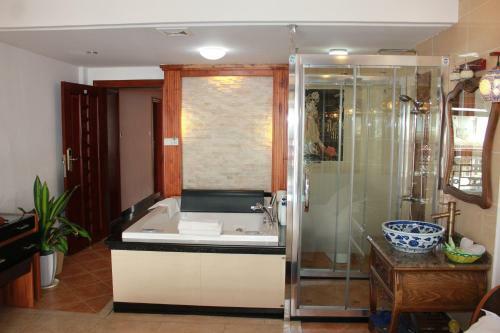 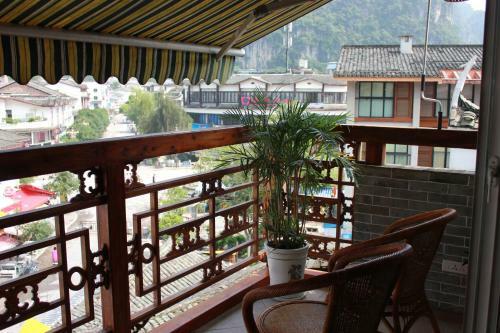 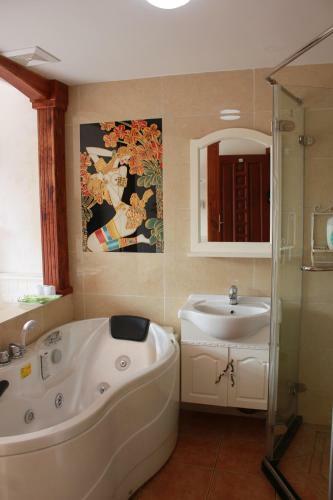 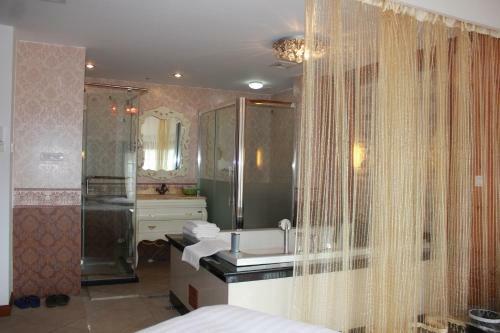 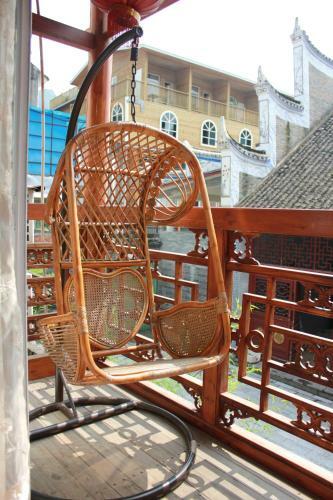 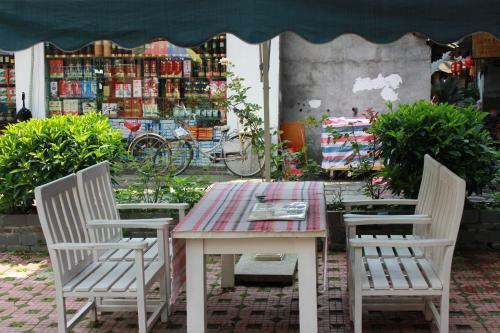 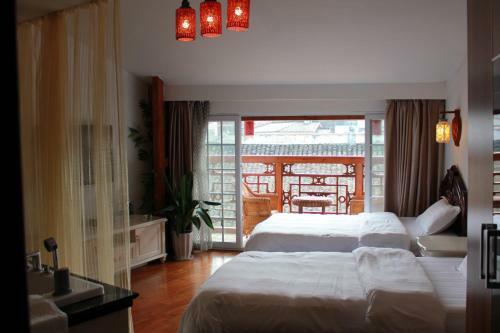 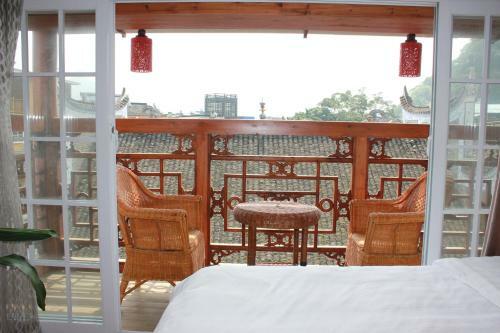 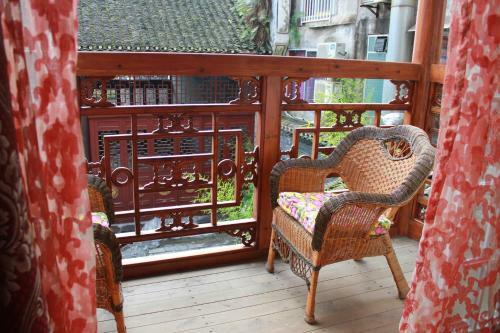 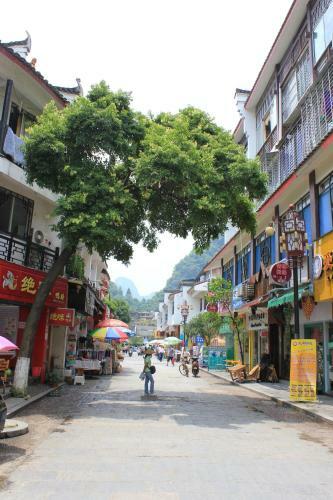 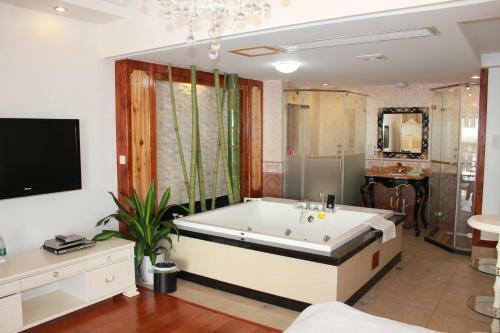 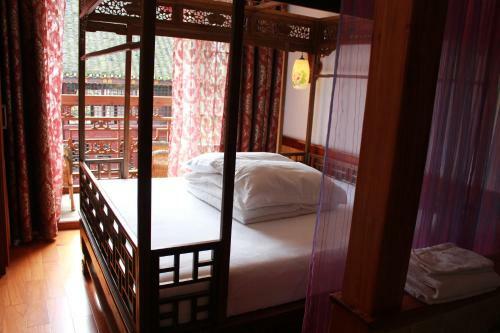 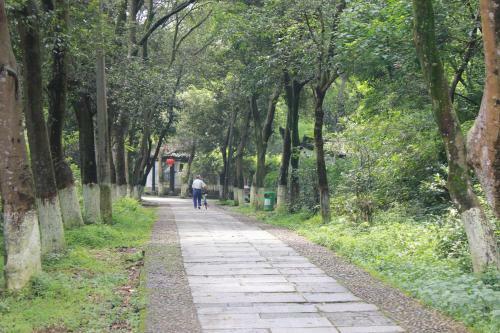 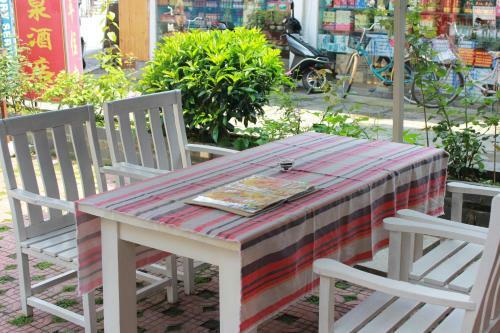 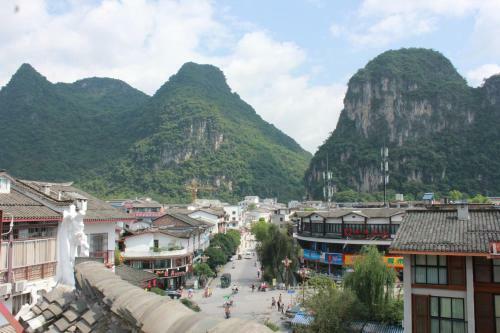 The property is a 5-minute walk from Yangshuo Bus Station and a 10-minute walk from the Li River.